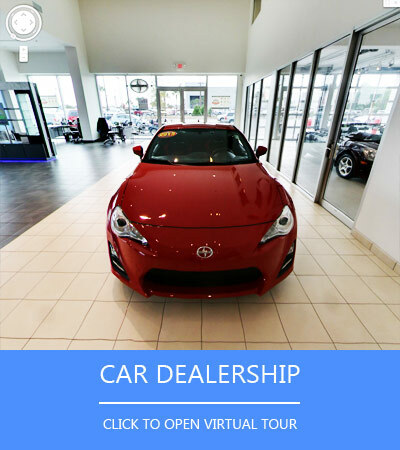 Improve your online presence with a premium-quality 360º virtual tour powered by Street View technology from Google. How can 360º Virtual Tour help you? The Internet has changed many aspects of our lives, including the way we communicate with each other, how we do research, and even where we buy things. When the competitor is just one click away, how do you stand out? Present your business through an engaging and interactive experience visitors will remember. Enhance your presence on the largest and most used search engine in the world, which counts for 67.6% of search requests. Want more exposure? The Virtual Tour is shared across Google's Universe: Search results, Google Maps and Google+. 84% of 1,300 surveyed customers said the Virtual Tour played a big factor in their choice. So, can you handle more sales? How can Virtual Tour from Google benefit your business? 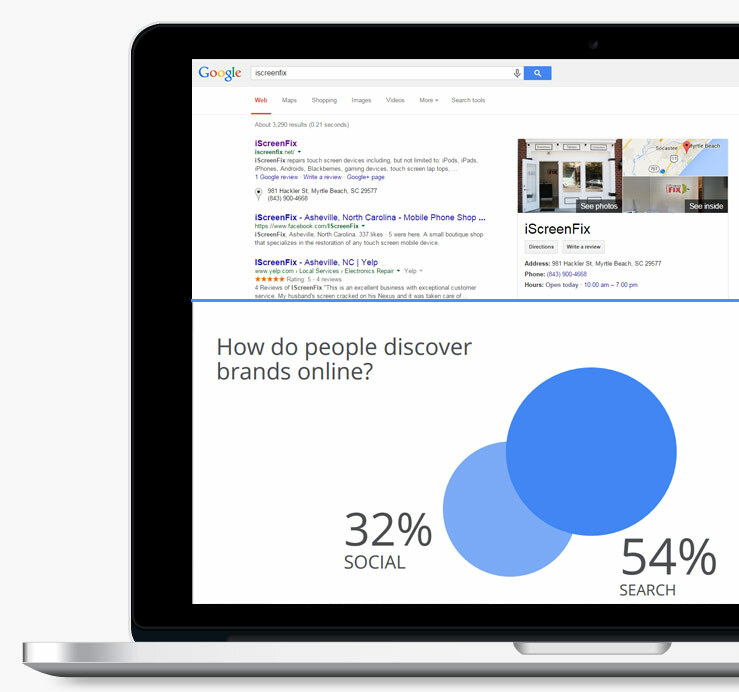 1 in 5 searches on Google are related to location. Google Tour will put you on top faster because of it's integration with Google Maps. We have helped many type of businesses on the Grand strand already and can do it for you! 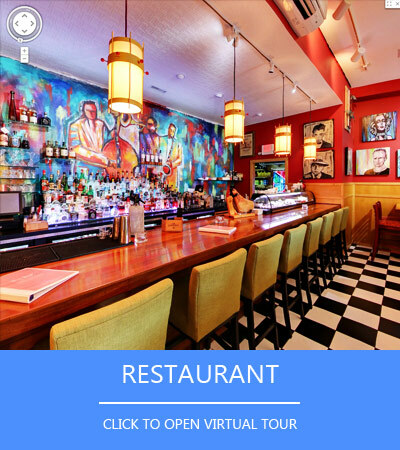 Virtual360 offers the highest quality Virtual Tours in Myrtle Beach area from Little River up to Georgetown and Conway for any business or organization. 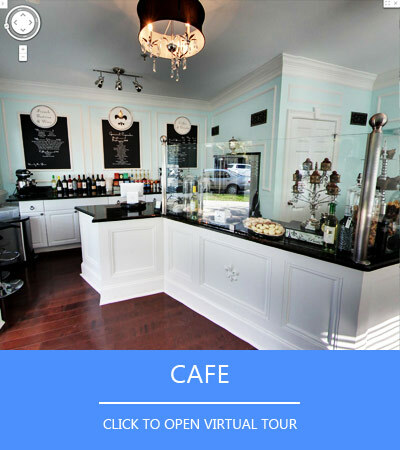 Bring your business to life with virtual tour by showcasing all the details your customers love. 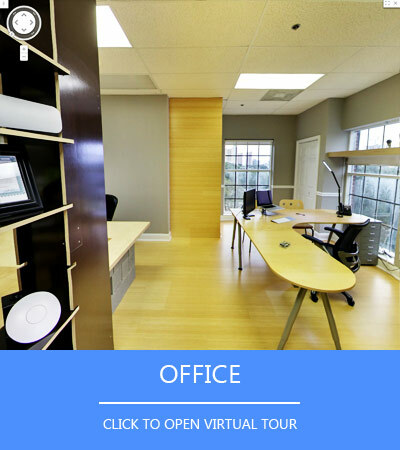 Google 360º virtual tour is available for any device. No matter how your customers search for you online, they will be presented with a one of a kind virtual experience. People are no longer limited to your physical location to learn more about your business. Although 360º tours are kinda new thing for Myrtle Beach area, many companies are adopting it. One of the most difficult things for any business is to stand out from the competitor. With this technology you can demonstrate the remarkable character of your products or services. A huge number of businesses have already gone live with their 360º tours on Google to help people find information they need to make a dinner reservation, book a hotel and more. Leekes invites customers inside. 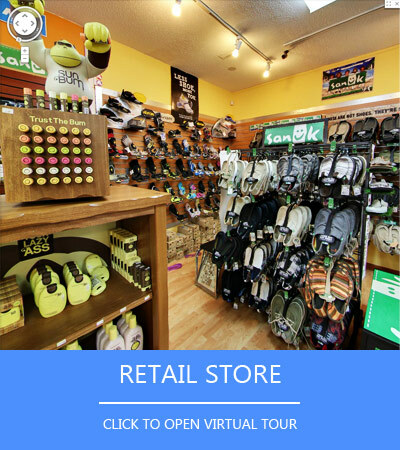 Virtual Tour has helped to boost foot traffic to the store by 20% year over year. On average, restaurant listings that included Google Virtual Tour had a 30 percent higher click-through rate to reservations. Just Food For Dogs experienced a 50% increase in click-through rate from Google search since publishing Virtual Tour. 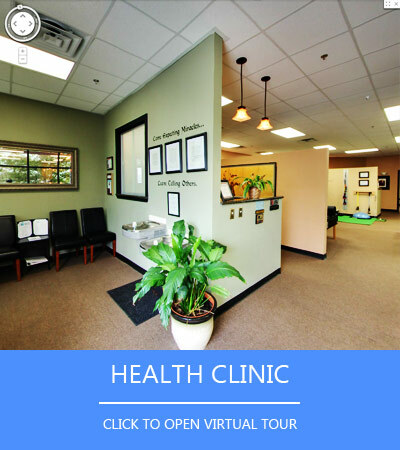 We look forward to seeing your success with 360º virtual tour on Google. There is no montly payments, no contract and no commitment. It is one of the best way to expend your business online. Street View | Trusted Photographer © "360º Virtual Tour Myrtle Beach. All rights reserved.